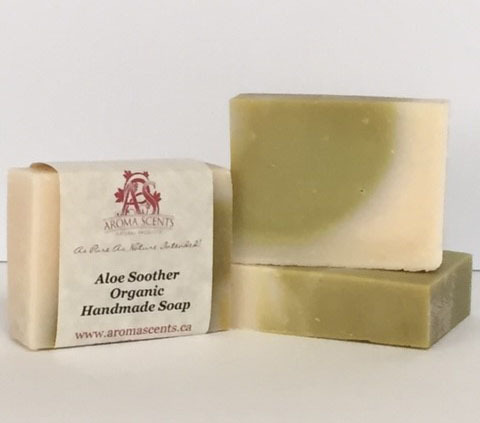 A wonderfully calming soap that has an incredible, cool fresh scent. It is very gentle on the skin with a creamy, cleansing lather. Packed full of shea butter and soothing aloe, this soap is extremely moisturizing on the skin with no harsh chemicals. It leaves you feeling clean and refreshed. It is Unscented. Note: All our prices is US Dollars.